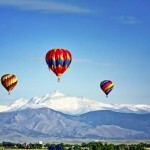 Other things to see and do on your Northern Colorado Vacation. Colorado is full of beautiful sites and adventures to be had! 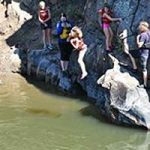 Although there are more than enough activities to completely fill your days at the ranch, we are happy to help you plan any off-ranch day trips if there are more ways you’d like to utilize your Northern Colorado vacation with us. Please feel free to call us with any additional questions you may have about any of these or other possible activities available within a close proximity to Bar Lazy J. 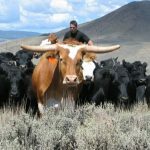 Most Saturday evenings, we head to the local rodeo for all the exciting events you’d expect including roping, steer wrestling, barrel racing, bronc riding and bull riding too! Go and check out the real cowboy and cowgirl skills from our local and surrounding counties and possibly some of our staff as well. There’s always a great half time show and several fun activities for the kids including mutton busting (that’s sheep-riding for all you city slickers), a shoe race, calf chasing and more. It’s great for the whole family! If you didn’t bring a car, we’ll provide a ranch vehicle for anyone wanting to attend. This Thursday adventure is a guest favorite! Enjoy Cheri’s flying blueberry pancakes before heading off for a full or half-day of white water rafting down the Colorado River. 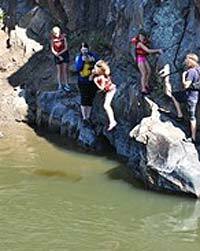 Full-day excursions will enjoy lunch along the banks of the river and some cliff jumping at a beautiful, secret location. You’ll love your guides and you’ll love taking in the gorgeous Colorado mountain terrain from an entirely different angle! Great for the whole family! 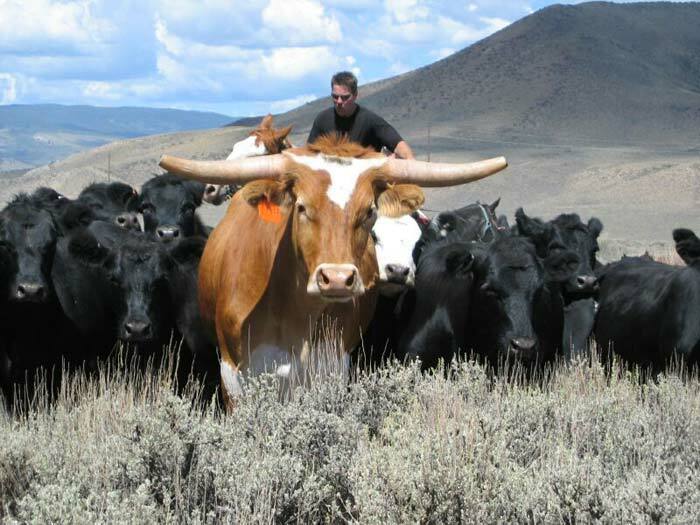 If cow-pushing is what you’re after, you’ll love a day of gathering cattle and driving the herd on 10,000 acres of undeveloped, open range. 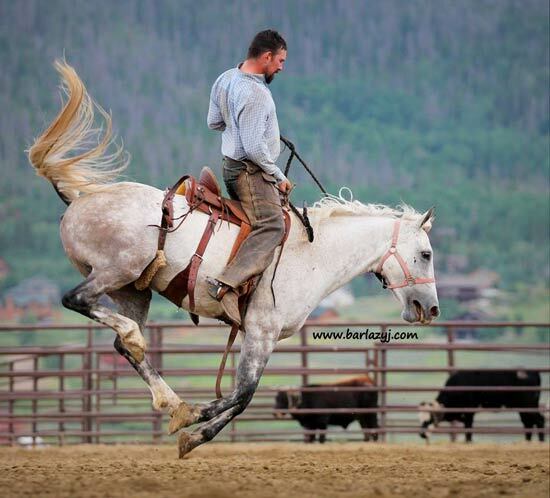 Enjoy a truly unique experience by taking part in a western tradition. The drive involves 3-1/2–4 hours of riding, with panoramic views of the Continental Divide and the Gore, Williams Fork and Never Summer mountain ranges. A homemade meal will await you upon your return. Guided fly fishing trips are available as half day or whole day excursions. Schedule your personal guide to get detailed instruction along a variety of public and private waters here in the county. 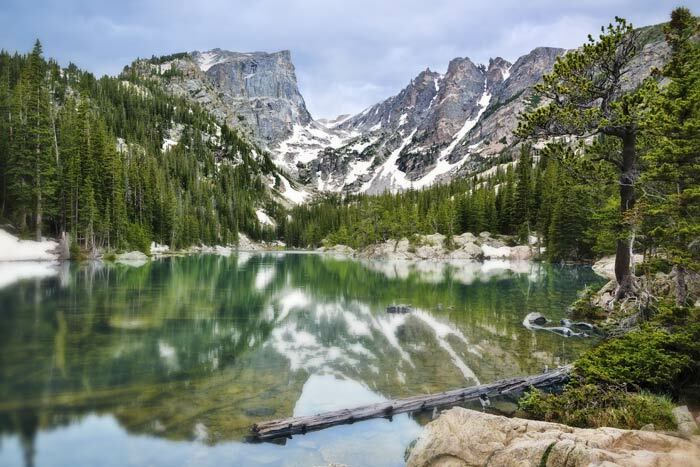 In 2015, Rocky Mountain National Park celebrated the park's 100th Anniversary and was named by National Geographic as one of its best trips in the world. Plan an adventure and witness the natural beauty that has been preserved for more than 100 years. The wilderness area includes 359 miles of hiking trails, 150 lakes, waterfalls, 60 mountains taller than 12,000 feet, and the opportunity to see elk, bighorn sheep, and moose. Our close proximity makes it easy to take a day trip or you can plan you’re drive to or from Denver by way of the park’s main Trail Ridge Road. If time allows for it, we highly recommend an unforgettable drive through the park and we’re happy to help you with planning your route! 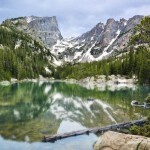 View the Rocky Mountain National Park website for more info. 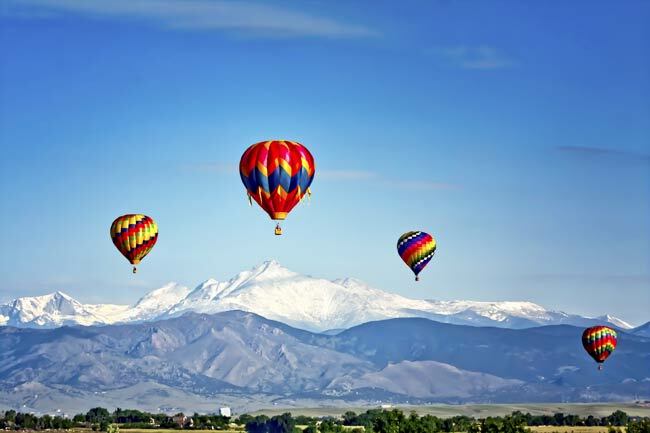 We’d be happy to schedule you on a one-of-a-kind hot air balloon flight above the Rocky Mountains! Flights begin at sunrise as the sun is coming over the Continental Divide and showcase some of the most beautiful countryside in the world. This is truly one of the loveliest and most memorable experiences the valley has to offer. There are several great public courses within a short distance of the ranch. Let us know if you’re interested and we’ll help get your clubs and tee time reserved. Transportation available. 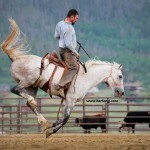 **To schedule any of these off-site Colorado activities, simply speak to our Guest Services Coordinator. There are also local outlets and souvenir shopping all within a reasonable distance from the ranch, and we’re happy to help you arrange a visit if you're interested. All are great additional activities to consider before or after your stay with us!